vintage+little: There will be no miracles here. There will be no miracles here. 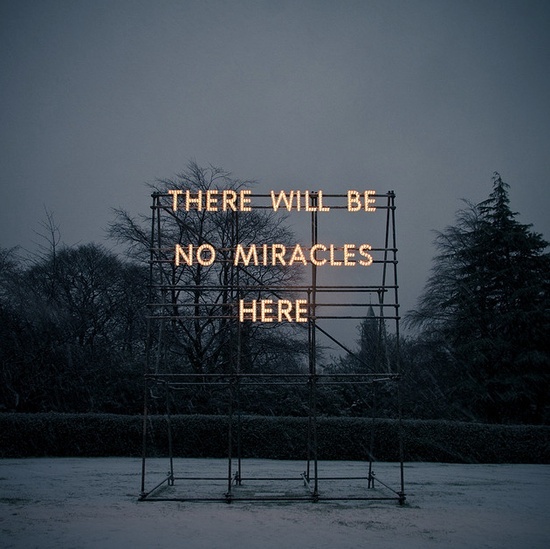 by British artist Nathan Coley.